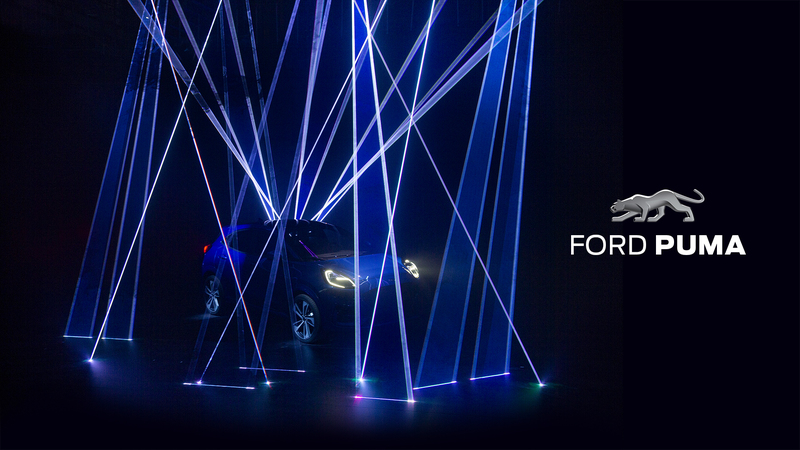 Ford’s new small crossover will be named the Puma. The moniker has thus made a comeback in the brand’s portfolio after a 17-year hiatus. 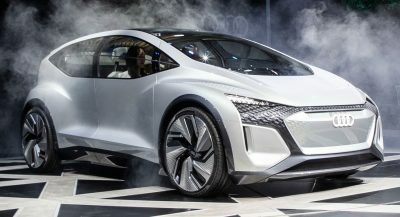 Unlike the previous Puma, which was a small coupe built between 1997 and 2002, the new one is described as an “SUV-inspired crossover” with emphasis on versatility. 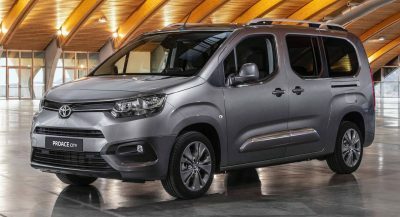 The automaker says it has “best-in-class luggage capacity and flexibility”, and a 456-liter (16.1 cu-ft) boot capacity. 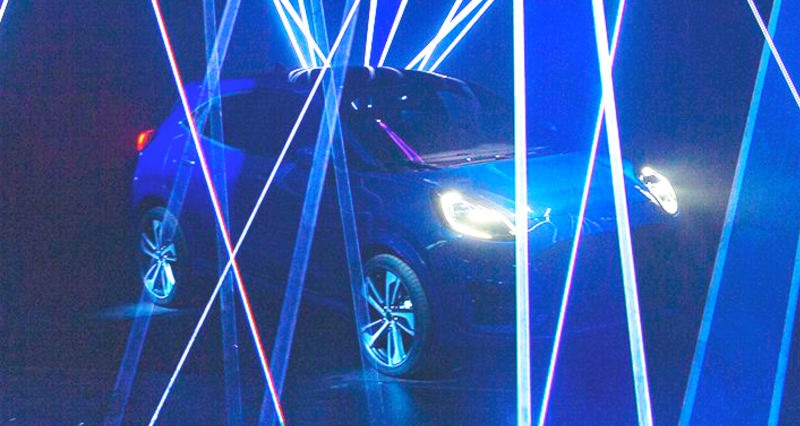 Teased for the first time, the Fiesta-based crossover has distinctive styling cues with wing-top mounted headlights, aerodynamic lines and raised ride-height. 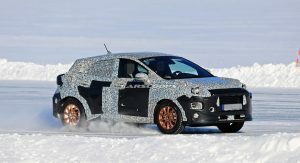 Ford has went for an urban-like approach, as the model shown in the two official pictures has no plastic cladding. 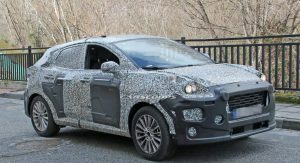 The new Ford Puma is reportedly going to be marketed alongside the existing EcoSport as a sportier alternative rather that outright replacing it. 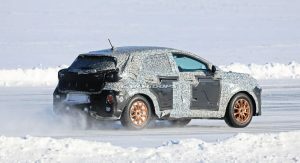 The 2020 Puma will use a mild-hybrid powertrain, combining the 1.0-liter three-cylinder EcoBoost petrol engine with a 48-volt belt-driven integrated starter/generator and delivering up to 155 PS (153 hp / 114 kW). 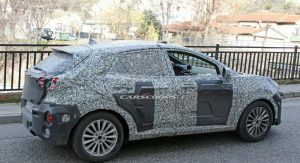 Ford will kick off production of the new Puma at the Craiova plant, in Romania, in the coming months. The facility has received investments of almost €1.5 billion ($1.7 billion) since 2008. 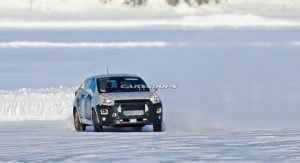 Sales of the car will commence at the end of the year, with Ford expected to make a full reveal in the summer. 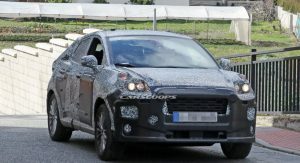 First Mitsubishi bastardised Eclipse, then Chevy with Blazer and now Ford with Puma. I weep for humanity. Comment of the day right here. I know right! Puma should be a Mercury. The puma wasn’t even sold in the US not to mention uso the average american consumer is not going to care. 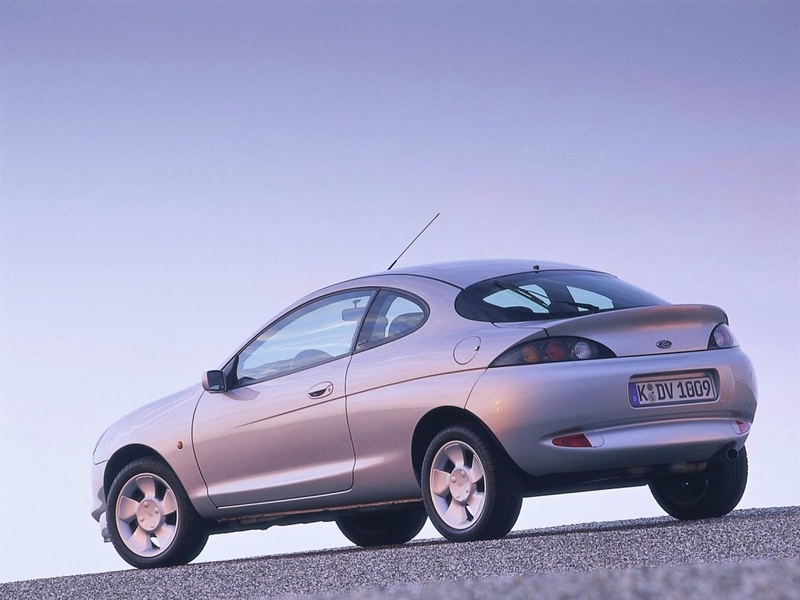 Not to mention unlike those other cars you mentioned the Ford Puma coupe was short lived. 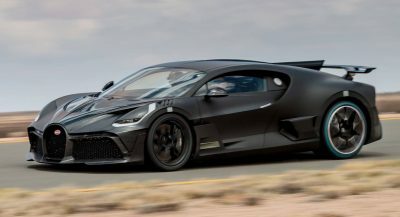 Well… I like the Ford GT styled headlights. While I feel this is going to be one of the best looking crossovers Ford had produced in a long time (given that the proportions and height are just right and match/fit the design), I feel as though this maybe is what should have come out instead of the new Kuga. 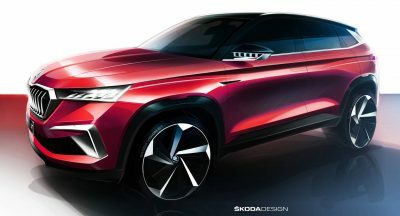 One thing is clear, is that this is going to be one nice SUV, clearly inspired by the Ford GT if at least in terms of its’ design…. As for the naming…I think @MarketAndChurch:disqus put it best. (Also.. P.S. Enjoy the light work, that’s about as bright as I could get it). I feel as though this maybe is what should have come out instead of the new Kuga. But this will replace the POS Ecosport so class below Kuga. EDIT: Sorry, this is sitting alongside the Ecosport but I’m pretty sure they’ll drop the Ecosport from Europe markets. I use the word ‘class’ loosely in this context. Why do you feel this should have come out instead of the new Kuga? I think you intended that for Mike anonymous. I was quoting him. I understand it ‘supposedly‘ sits between the Kuga & EcoSport (although it may likely replace the EcoSport), I feel as though this vehicle visually is what the Kuga should have been (even from what little we’ve seen so far). 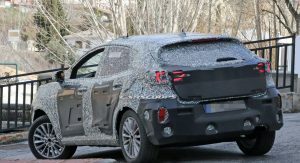 It seems there is a lot more effort being put into this vehicle than the Kuga itself in regards to vehicle design and overall styling (which would include more than just the proportions and visible features). 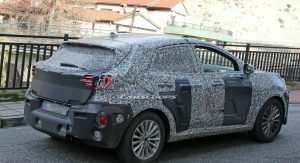 I haven’t seen these vehicles in person of course, but they seem to be fairly close in size with the Kuga being a bit larger with a bit of a larger bonnet and possibly rear boot area. 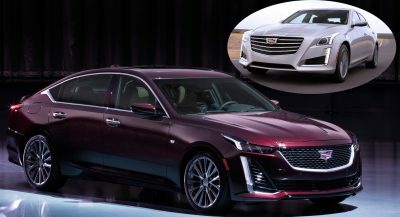 I’m not sure if the differences are enough to justify a completely new vehicle. Hopefully that helps answer your question 👍. Bring that over here in US!!!! Knock the EcoSport out of lineup! The EcoSport is long in the tooth as it has been out for several years. Yea, shouldn’t have brought it over in first place. Wait it out till upcoming redesign.